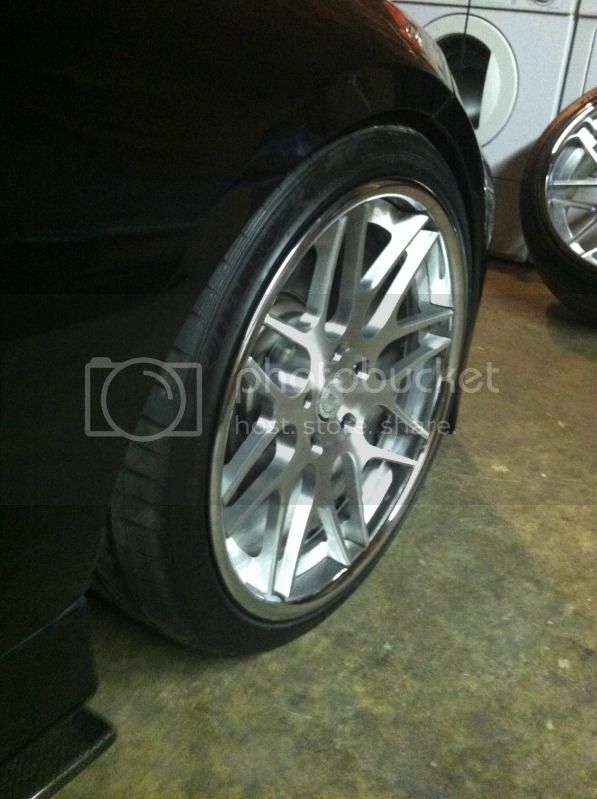 These are CS16 shallow concave wheels from DPE, with a deep rear lip. 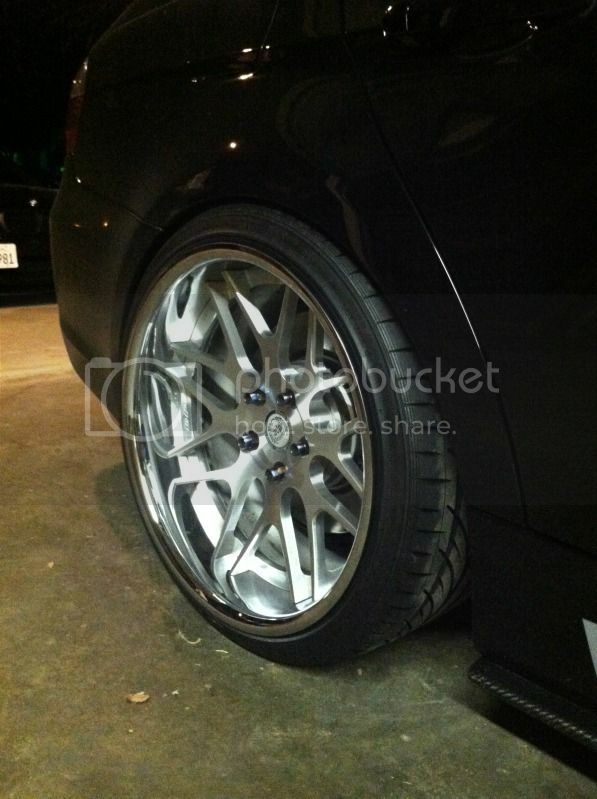 The fronts are 19x9.5, and the rears are 19x11. 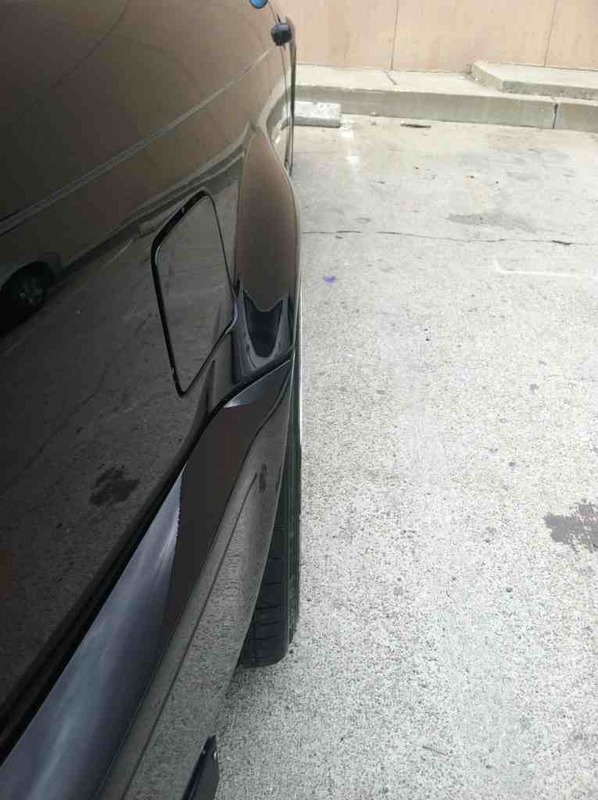 These wheel are straight and without any scratches or dents anywhere. 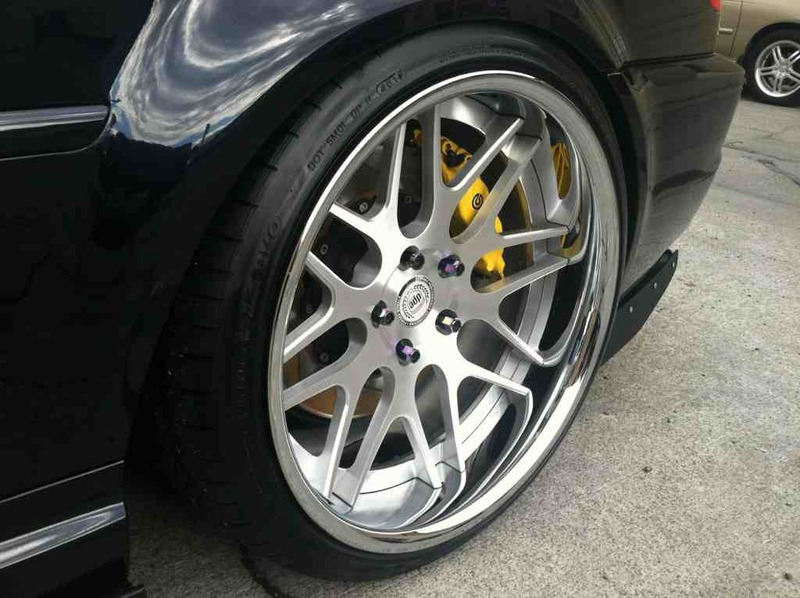 I've only had these wheels and tires since just before Wekfest SF 2012. So that's around mid-February of this year. I'd say that's about 3k-4k miles since I used to live in SF and only bused to work. They have a chrome dipped outer barrel, a brushed silver face and a raw silver inner barrel. I have a few pics from Wekfest SF 2012 below. 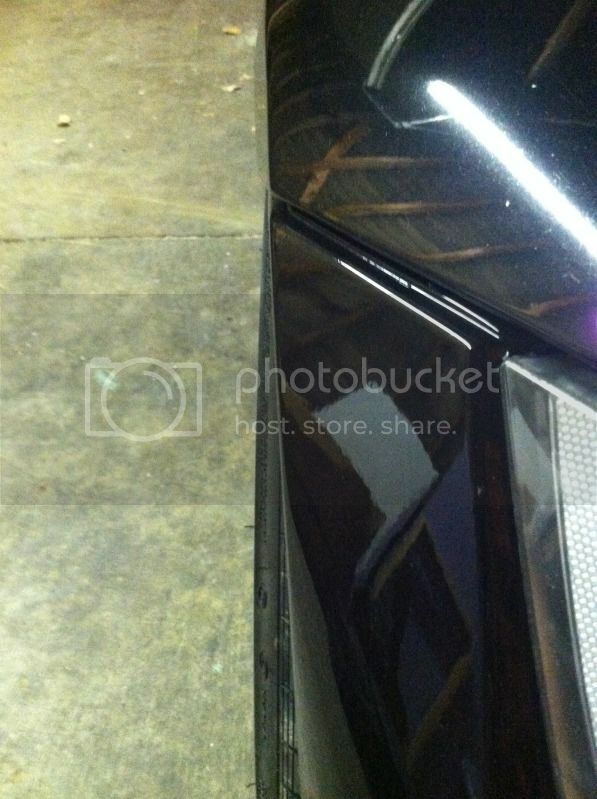 Let me know if there are any other angles/pics you'd like to see. I'm located in the San Francisco Bay Area. 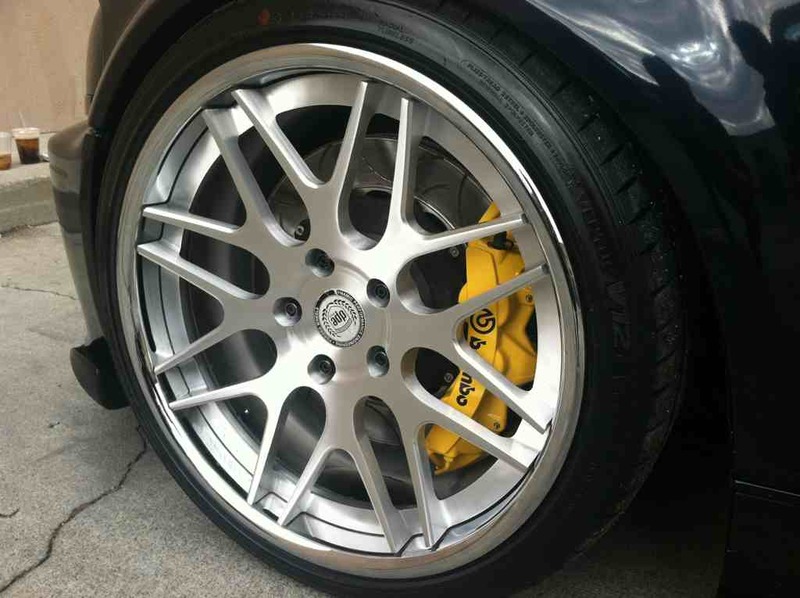 My asking price for picking up these wheels is $3200 USD cash total. Priority will be given to buyers local to the San Francisco Bay Area. For shipping, expect an extra $100+. Willing to trade for Work Brombachers + cash. You should list the wheel offsets. Most buyers would not purchase them without knowing that information. Ahhh...thanks for the tip. DPE doesn't release their offsets, but I happen to know mine. Out of respect, I will not list them on my main FS thread. But if a potential serious buyer would like to know, I'd be happy to disclose them in a PM. 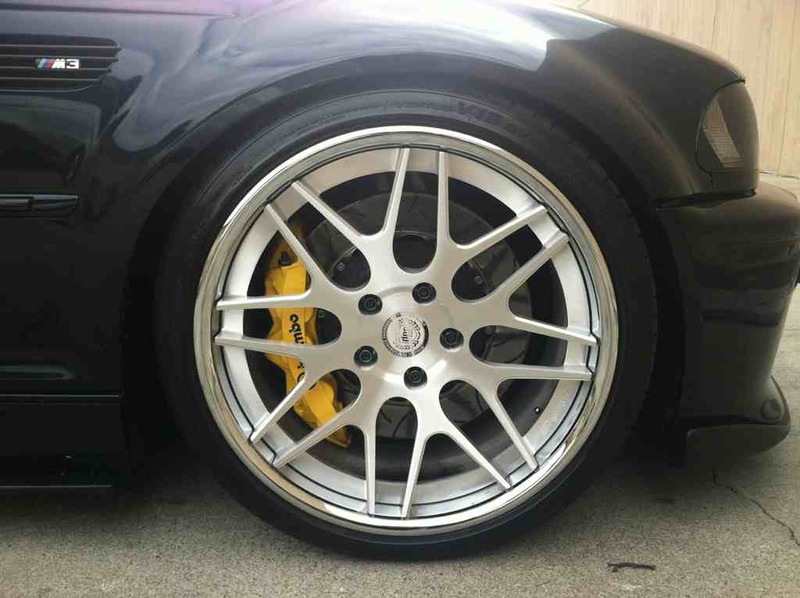 Does anyone know if they would fit on E92 M3? 5x120 etc?? These are 5x120 bolt pattern and are hubcentric with a 72.6mm center bore. 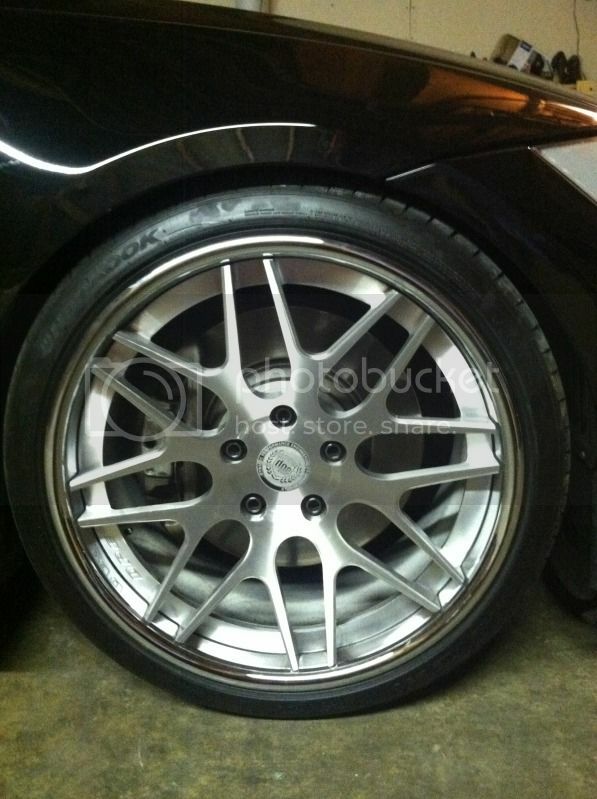 From what I see in the other FS threads, these wheels will fit E92 M3's. 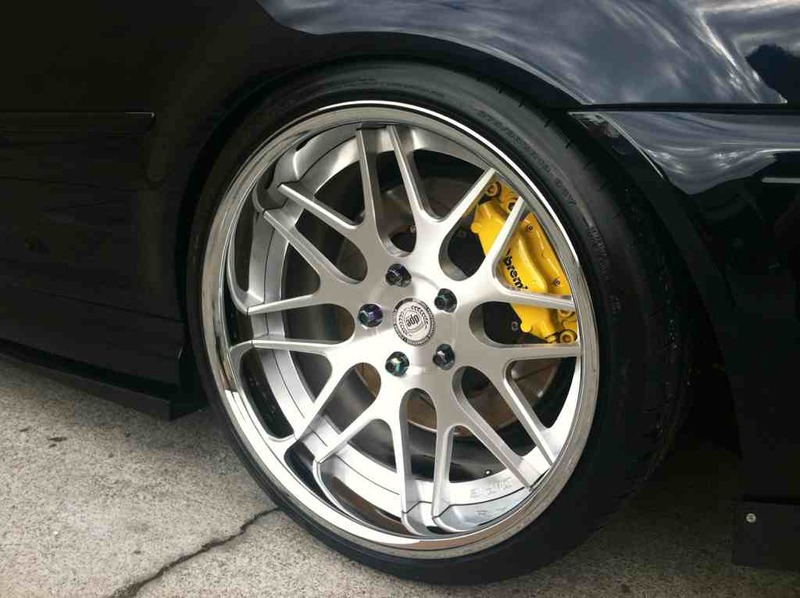 The fronts may need 10mm spacers to sit flush. The rears should fit flush without spacers. You might want to run different size tires, however. Mine are 245/35/19 and 275/30/19, so there is a bit of stretch. Locals are welcome to meet up and check out the wheels in person. I'm in San Jose as well. Oh, I forgot one more thing. 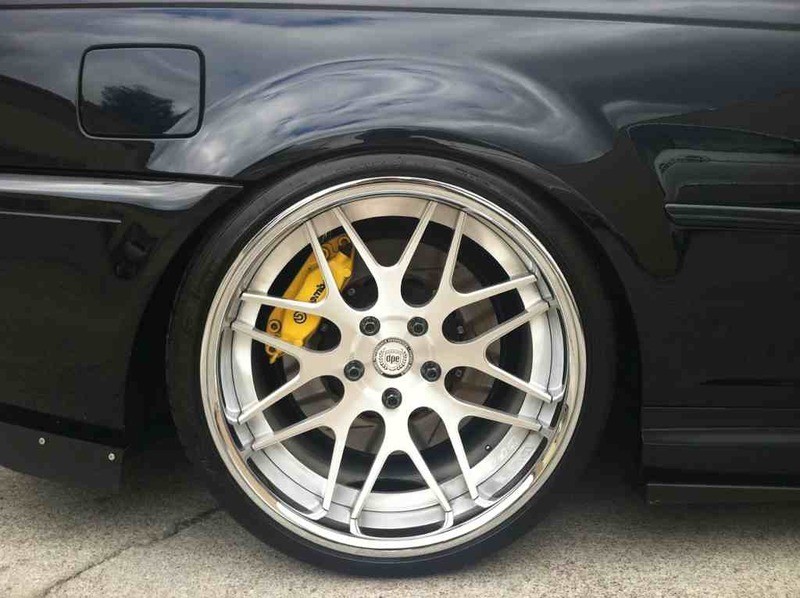 E46 M3's don't have TPMS. So you'll have to provide your own and drill holes and install them in the wheels. No offense to you but I think it is extremely lame that DPE doesn't release their offsets. I don't see how they have anything to gain from that policy. I would never buy a wheel that I didn't know the offset. That being said... The wheels look good and I wish you luck with the sale! Yeah, I understand your comments. I picked my own offsets for this set, so I know what they are and am willing to disclose them privately. I appreciate the support! Any luck on that test fit? 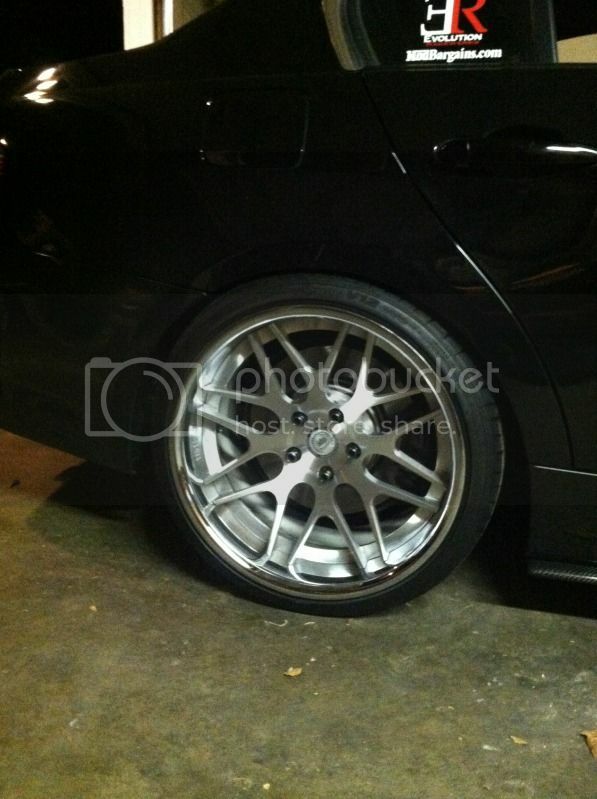 Going to try to test fit the wheels on a black E90 335i tomorrow. Will post pics after. What are the offsets on these? I had 22 all around on v2 and it was perfect. 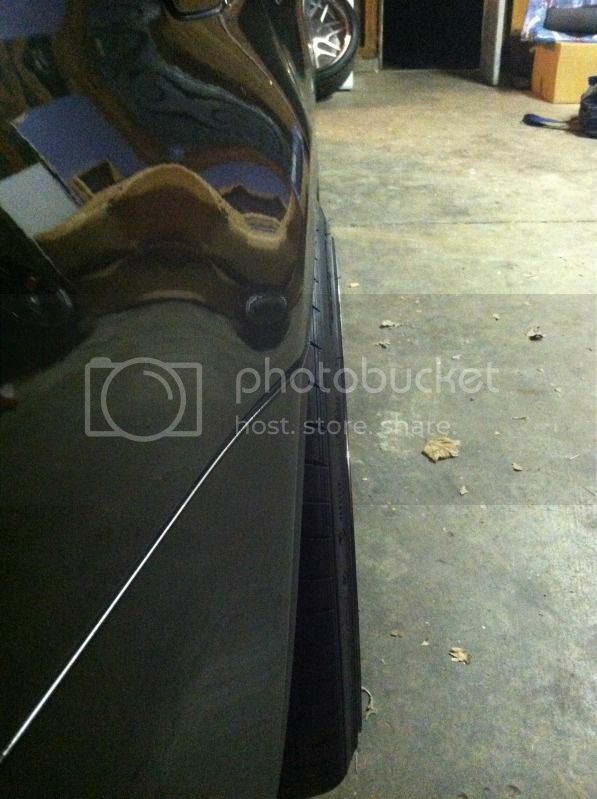 so if the offset goes up then wheel goes in "in the wheel well more?" or do i have that backwards? What are the offsets on these? I had 22 all around so if the offset goes up then wheel goes in "in the wheel well more?" or do i have that backwards? 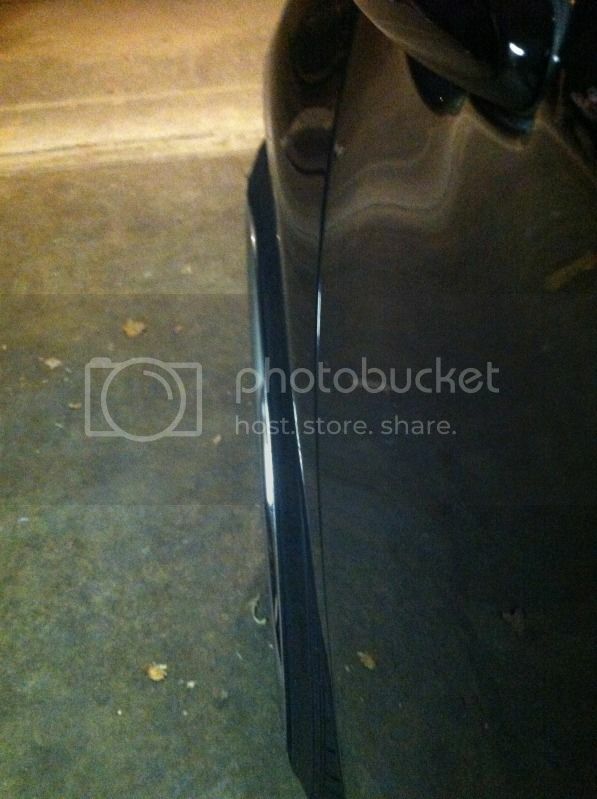 According to that app, my front wheels will "go in towards the wheel well" by 8mm. 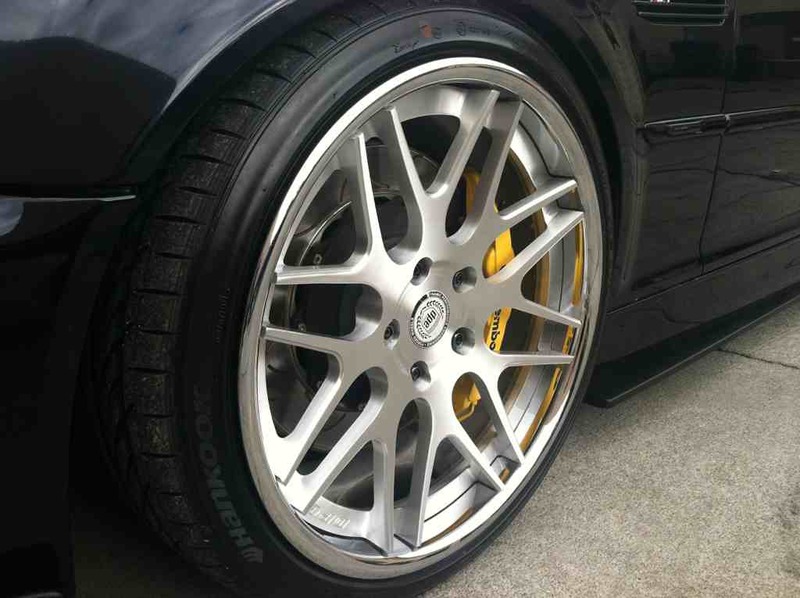 Dumb question --so if they fit fine on the E90 it'll be fine on E92 M? 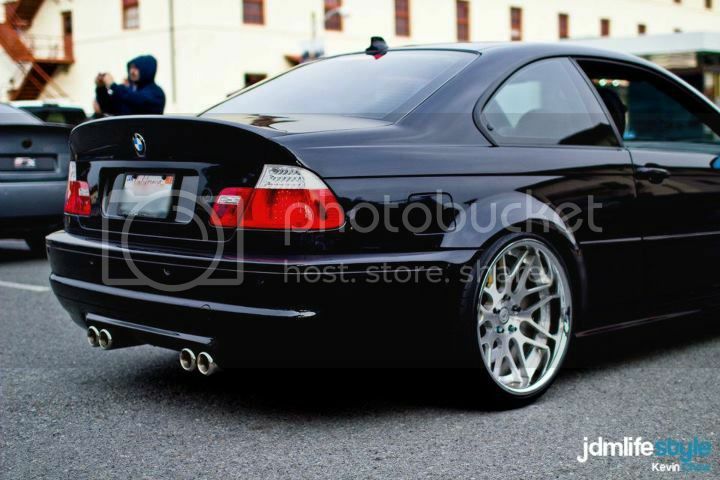 Well, the M's should allow for more aggressive wheel fitment than non-M's. Sorry, I'm not an E9x expert. But if they fit the non-M's, they should fit M's while adding spacers to desired "flushness". Tire sizing may also be different. Added new pics to the first post. 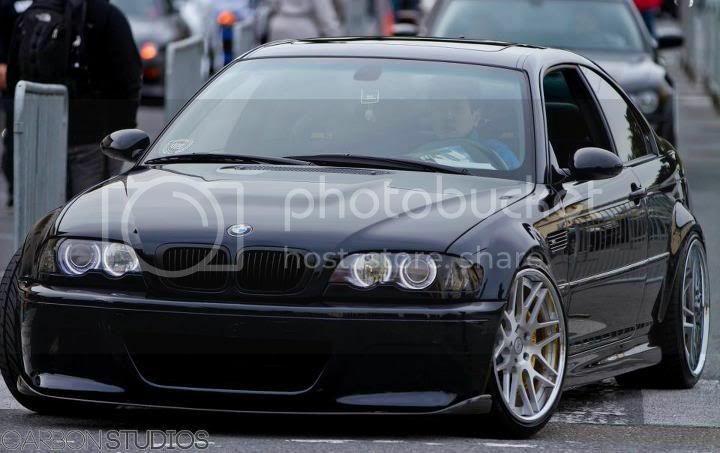 IMO, the front fit perfectly on a 335i. So for an E9x M3, you might want to use a small spacer, depending on how you want the wheel to sit. 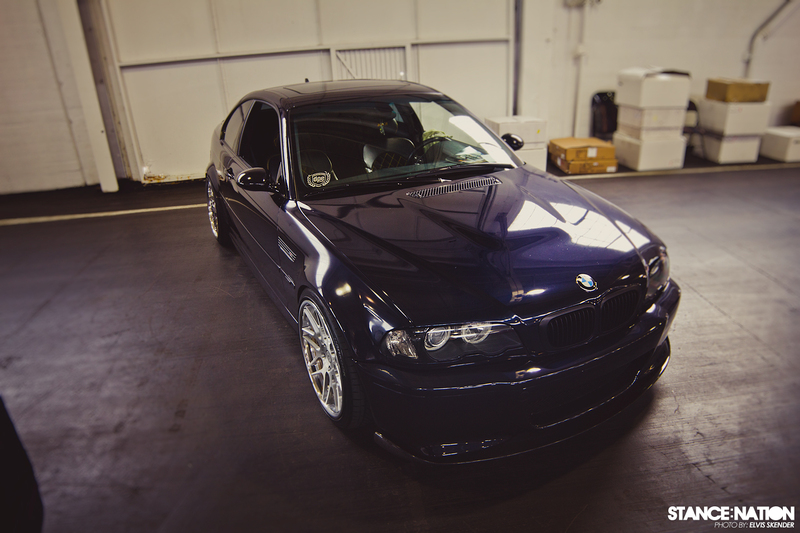 For the rear, there was quite a bit of wheel poke on the 335i. 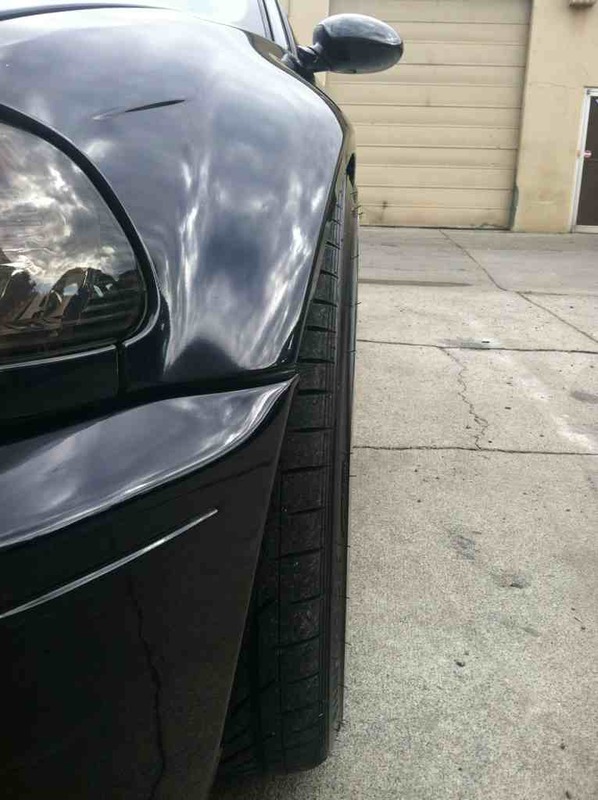 I'm not sure what the differences are between the rear fenders of the M and the non-M. For a 335i, this could be solved by more camber and/or running a smaller tire (265 vs 275 that I have on the wheels now).